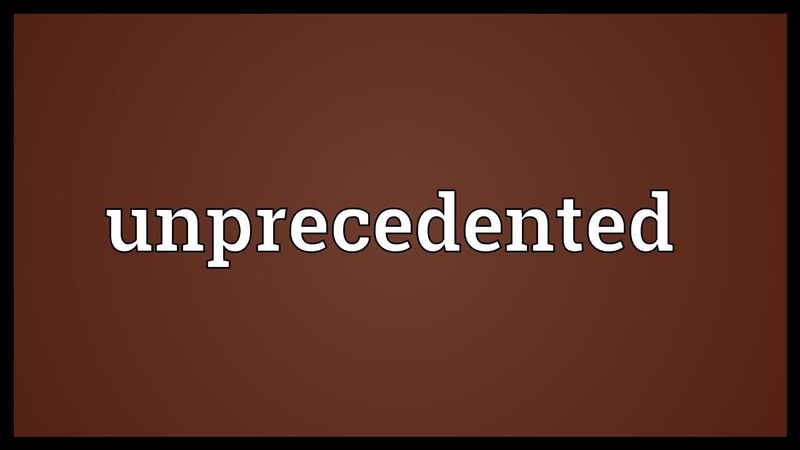 For weeks now the word “unprecedented” has been going through my mind and spirit. I keep having an anticipation for what will be called “unprecedented” miracles. As the media has been covering the devastation in Southern Texas I continue to hear them use the word “unprecedented” to describe the flooding that is occurring. Though I do not want to take away from the desperation of the situation, I do want to speak hope to both Texas and to the body of Christ that I believe we will see an unprecedented flood of the power of God sweep over our nation and throughout the nations with miracles like no one has seen in our generation or in many generations before us. First love will bloom in Texas! It will release the perfume that attracts the heart of God and awakens many. The political and religious spirits that have tried to overpower the spirit of First Love will be defeated and many will be overcome by the rushing waters of true love. The One who loves Texas will come and carry you over this threshold of disaster into a time of great blessing and desires fulfilled. Take hope. Texas will be a sign for what will flood the nation and the nations. Their recovery will turn what the enemy has meant for evil into an unprecedented blessing. Breakthroughs will come to many in the body of Christ out of what now seems to be devastation. The water has broken and the floodgates are open for the birthing of miracles. Watch Houston be flooded with intimacy as a result of this flooding. Do not loose hope! Texas is a sign of hope…unprecedented hope for unprecedented miracles. I thank God for your ministry. W are trusting God for the provision to move from Texas to Virginiato reunite our Family. Love them and lead them to Christ. Please agree with us before Almighty God with us hat HE will spring forth speedily and bring prosperity. The hearts and minds of our children will be changed by the love of God they see in us. I am agreeing in prayer for your move and the salvation of your loved ones. Done by he mighty hand of God in Jesus name.